? ?Did you know?? We’ve teamed up with @musical.ly to bring you full versions of your favorite songs without having to leave the app! 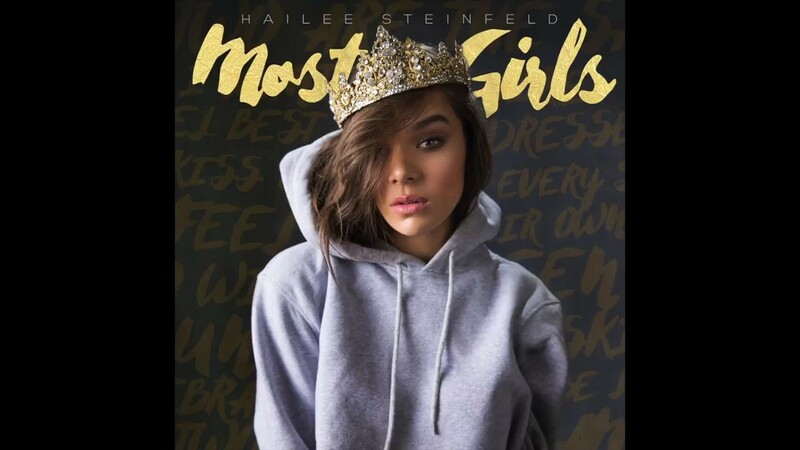 Full Audio of Hailee Steinfeld’s “Most Girls”: Song Premiere! You can now add Hailee Steinfeld’s feisty “Most Girls” to your girl-power playlist. Co-produced by Ryan Tedder, Zach Skelton and One Love, the 20-year-old’s new single is a celebration of the divine feminine over club-friendly beats. “You know some days you feel so good in your own skin, but it’s okay if you want to change the body that you came in,” she ruminates in a verse.